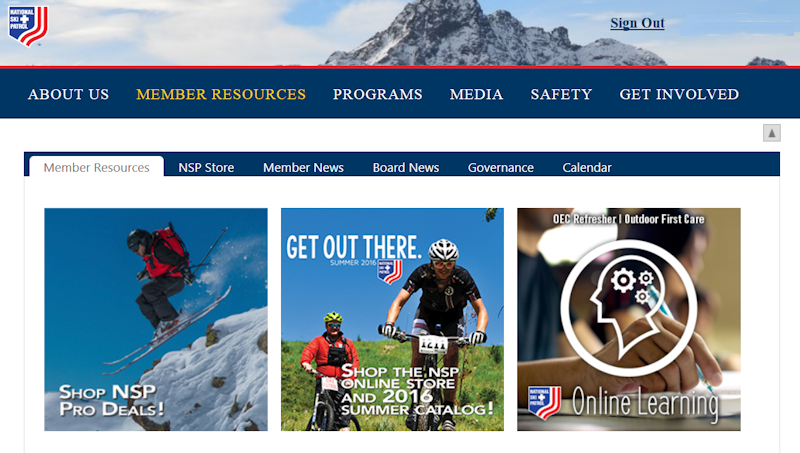 In August 2016 National Ski Patrol began slowly rolling out a central website COURSE CREDIT self-serve app. The purpose of the website changes was to centralize the course credit management on NSP.ORG so that students became the stewards of their own educational record keeping. The roll-out has been slow and continues to evolve as NSP adds more functionality. In the future, they plan on taking over the course fee collections process, however that feature is further down the road.